Know anyone who could use a relaxing weekend getaway at a 5* mountaintop resort in Virginia? 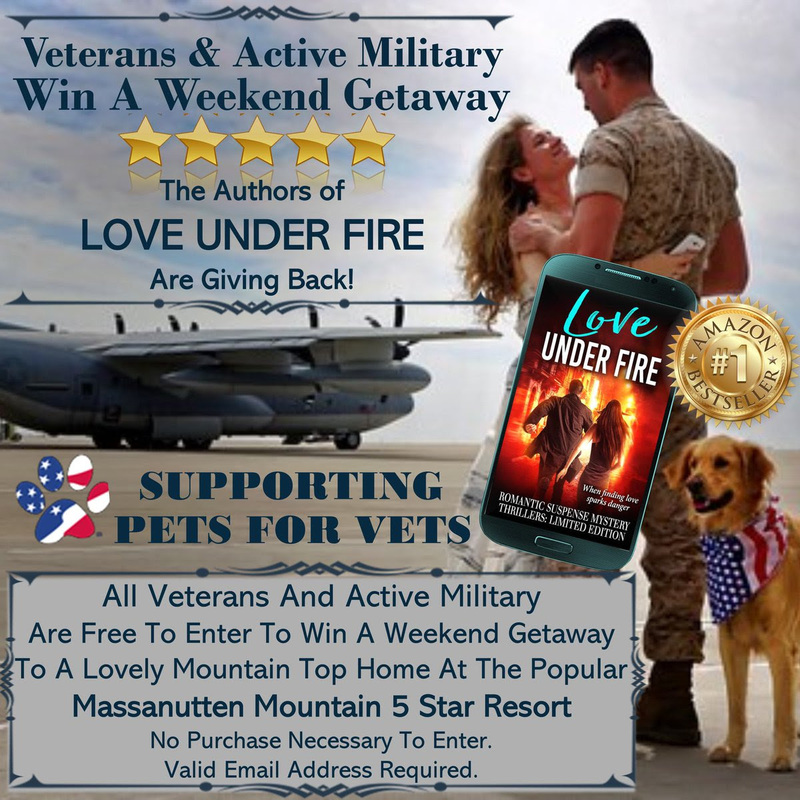 The authors of LOVE UNDER FIRE are sponsoring a giveaway open to all US active military and veterans! The only requirement to enter is a valid email address ~ you can enter and get more information at our website LOVEUNDERFIRE.NET. We would love for everyone interested to be able to enter, so please consider sharing the info with friends, family, military groups, etc. 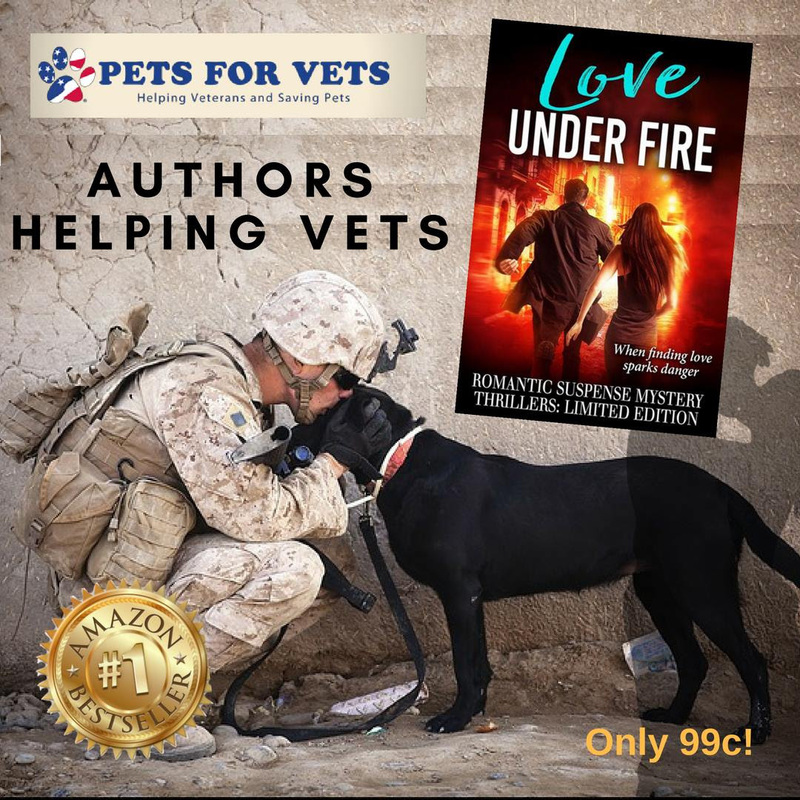 You can also help us raise money to help veterans by purchasing Love Under Fire as a Pre-order for just 99c! We’re donating 50% of all our sales to Pets for Vets, a fantastic non-profit organization that pairs shelter pets with vets seeking companion animals. The universal link to all retailers is here. It’s a win/win…you’ll get 21 Romantic Suspense Thrillers from Bestselling Authors ~ in a Limited Edition Set that is already a #1 Bestseller on Amazon ~ and help support a wonderful cause. Thank you! ENTER TO WIN A FREE COPY OF DANGEROUS CURRENTS! By Kathryn Knight! **Enter to win an e-copy in your choice of formats! Find details below the blurb. 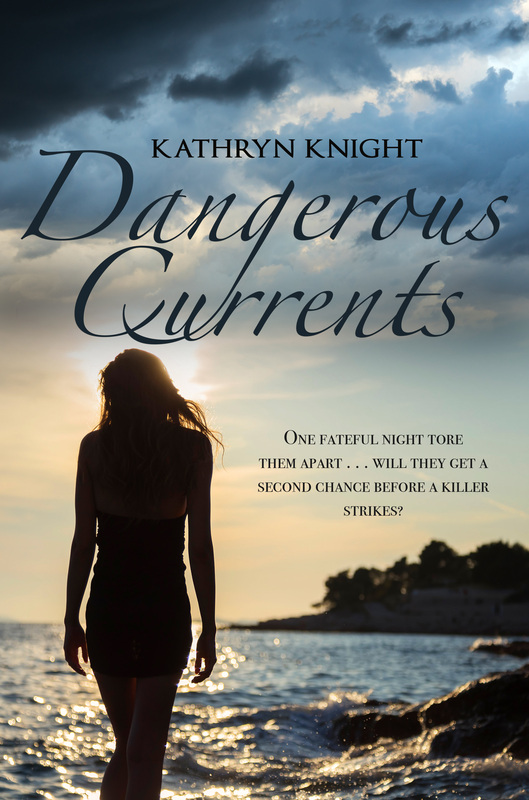 Enter to win a free copy of Dangerous Currents for your e-reader! I’ll choose 5 winners, so get your entry in! How to enter: Follow Kathryn Knight on BookBub or Twitter (or both for 2 entries!) 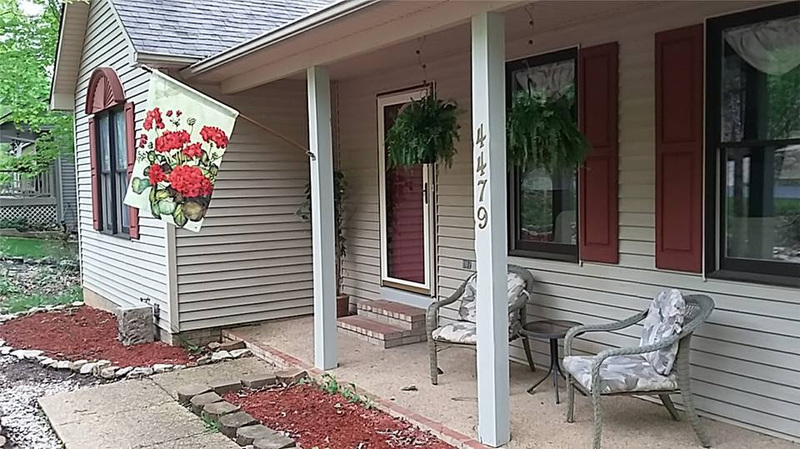 Visit Kathryn Knight Books on FaceBook here and leave a comment on the page, either “Followed on Twitter”, “Followed on BookBub”, or “Followed on Both!”. Good Luck! 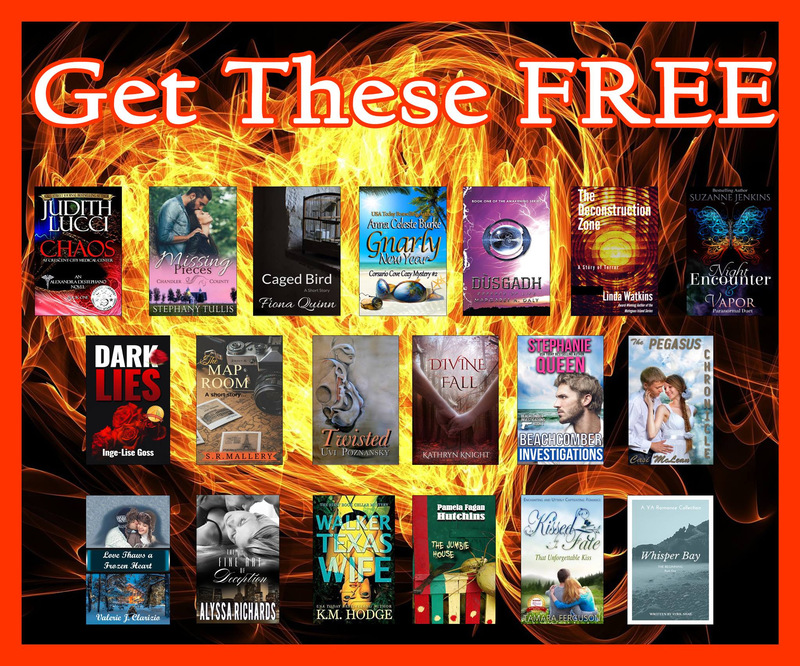 Get 40 Novels and Novellas for 99 pennies! 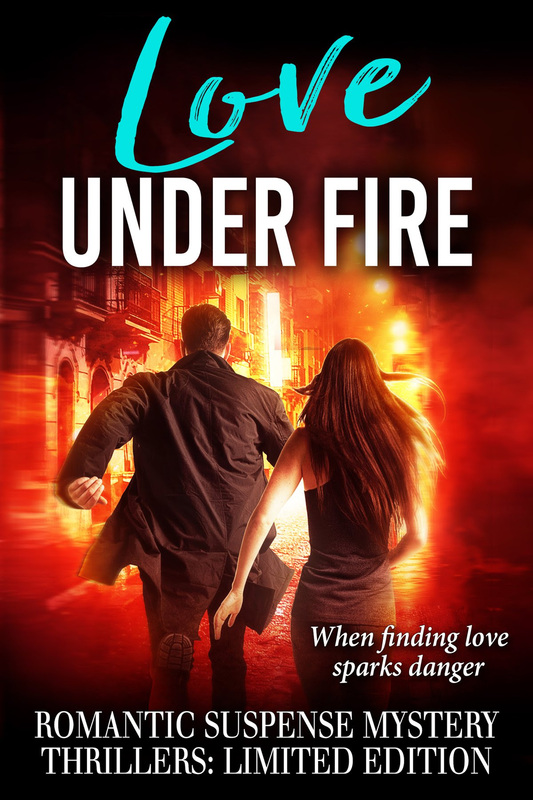 In last month’s newsletter, I revealed the cover of Love Under Fire, afabulous Romantic Suspense Box Set featuring 21 tales of thrilling romantic suspense, mystery, and danger—all NEW stories from USA Today, Wall Street Journal, and Amazon Bestselling Authors! The best part? We’re donating a large portion of our proceeds to Pets for Vets, a charity that pairs rescued animals with military vets in need of companion animals. I am so, so happy about this. As a huge fan of rescuing animals, and a daughter/granddaughter/wife of military veterans, this is so important to me. The entire set is up for Pre-Order on iTunes and Nook sites, as well as Amazon, where it’s already a #1 Bestseller before even being released! As a thank you to readers who help our cause this month, we’re offering an incredible incentive…Not only will you get the entire set for 99 cents—yes, 99 pennies for 21 books—when it releases in November, but if you Pre-order NOW and send us the screenshot of your purchase, we’ll give you 19 novels for FREE, immediately! You’ll get to fill up your e-reader with new summer reads, and then have Love Under Fire hit your e-reader on release day, November 13, automatically—a fun surprise just in time for holiday travels and a little escapism when the chaos of the season gets too stressful, or a snowstorm gives you some time to unwind. And all of this will help Pets for Vets! We hope you’ll take advantage of this offer and help us meet our goal, and enjoy the stories and perhaps find some new authors to love! 34 Top 100 Amazon Bestsellers Up for Grabs! 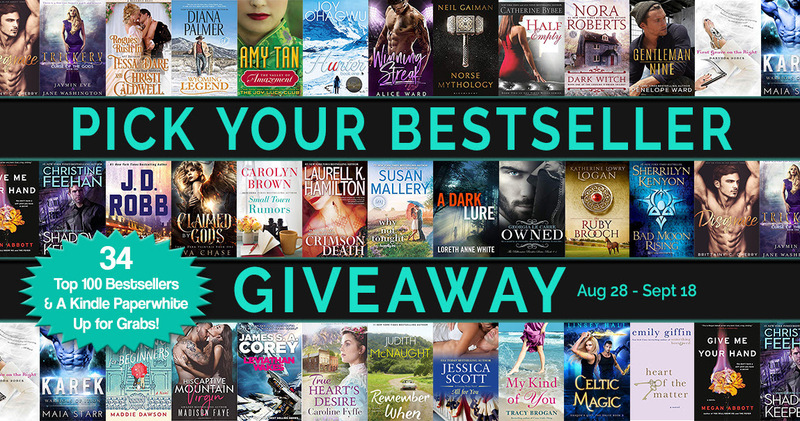 Choose the bestseller or bestsellers you’d like to win when you enter the PICK YOUR BESTSELLER GIVEAWAY! We’re giving away 34 awesome books and a Kindle Paperwhite grand prize. Open August 28 thru September 18. Browse our book fair and enter the bonus giveaway for a $30 Amazon gift card prize while we play “If you like THAT bestseller, you may LOVE this book” by one of our super-talented authors. 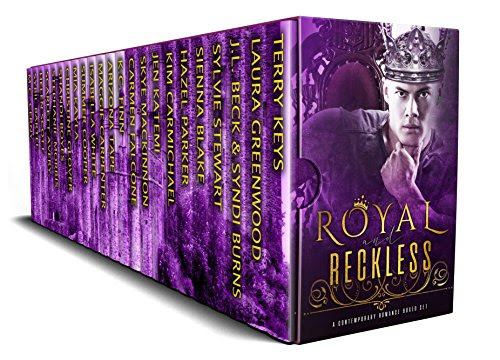 Another fabulous deal ~ Royal and Reckless Box Set releases in a few days! Pre-order now for just 99 cents! Universal Link below will bring you to your favorite retailer!